Michigan falls 7th out of the 50 states for the highest amount of drug overdose deaths based on the most recent collected data by the Centers for Disease Control and Prevention in 2016. In 2016, Michigan averaged about 18.5 of opiate deaths per 100,000 people. According to the Kaiser Family Foundation, since 2007 Michigan has tripled their number of opiate-related deaths. Not only does Michigan have an opioid crisis within its own state walls, but also in August 2015 United States Attorney Barbara McQuade called Michigan a “drug pipeline” sending opioids to neighboring states such as Kentucky, Ohio, Pennsylvania, Tennessee, and West Virginia. Despite these overwhelming statistics, in an analysis done by Avalere Health, a healthcare consulting firm, Michigan is in the bottom 10 of U.S. states for their ratio of certified doctors compared to opiate deaths. One of the latest advancements in opioid addiction treatment, specifically medication-assisted treatment, is buprenorphine. This medication helps people reduce or all together quit their use of a wide range of opiates including heroin and morphine. Buprenorphine is itself an opioid, however, it results in a less euphoric high, curbs opioid cravings, and creates a gradual weaker effect regardless of dosage. When buprenorphine is taken as prescribed, it proves to be a highly effective and safe method of treatment. According to Michigan state officials, there are about 1,400 certified prescribers of buprenorphine, but the actual amount of active prescribers remains unclear. In another analysis done by Avalere Health, Michigan was the 6th worst state in their ratio of buprenorphine prescribers compared to opiate deaths. Michigan’s ratio is only .39 compared to the national average of 1.6 buprenorphine prescribers per death. Despite its helpful effects, buprenorphine has faced some controversy. Some issues include reports of its sale being rerouted to be used as a street drug and the overall ethical dilemmas faced by some physicians of prescribing a drug that is an opiate itself. Because of this, Dr. Pooja Lagisetty, a University of Michigan health researcher, conducted a study in 2017 that proved that buprenorphine prescriptions combined with counseling are an effective opiate treatment. This study was done in various U.S. states and in seven different countries that all concluded buprenorphine can lead to successful treatment. Keeping the benefits and issues of buprenorphine in mind, there seems to be a solution to help rural communities receive access to help stop opioid addiction: telehealth treatment. Telehealth, or telemedicine, is an encompassing term for the ability to help patients through web-based platforms, video conferencing, and messaging in order to increase outreach to patients in rural or remote areas away from hospital or clinical settings. By using telemedicine, people in rural communities have an increase in reliable access to care and privacy. The results of a telemedicine study done in Ontario showed that patients who used telehealth methods had a greater percentage of sessions and stayed in treatment longer than others who did not use telehealth treatment and telemedicine individuals had a decrease in early dropout when in treatment. The need for telehealth treatment is essential in ending the opioid crisis since it can help increase healthcare access to a wide range of often overlooked communities. One major provider of telehealth treatment for opioid addiction in Michigan is Workit Health. Workit is transforming how recovery and addiction are addressed and treated. We are a licensed opiate addiction treatment program that begins with online basic questions, continues to a visit with a doctor to get the prescription, and ends with continuing care through online therapy methods such as with a phone or computer. The clinic is also conveniently located in Ann Arbor, Michigan. In addition, Workit has a national platform for online addiction treatment that includes fun and engaging science-based lessons in a personalized treatment program and the option to message a peer recovery coach 24/7. These personalized programs take 1-2 hours per week for a flat fee. This fee can also be covered through insurance with a $25 copay. Since Workit Health was made by addicts, for addicts, and backed by experts, we know that affordable treatment anywhere is hard to find. In order to combat this issue, Workit Health provides a sliding scale for anyone who is low-income and who wishes to end their struggle against opioid addiction. As the world’s first online addiction care program, Workit Health takes a uniquely comprehensive and personalized approach that will help patients successfully work through their addictions. What Do The New Opioid Laws In Michigan Mean For You? 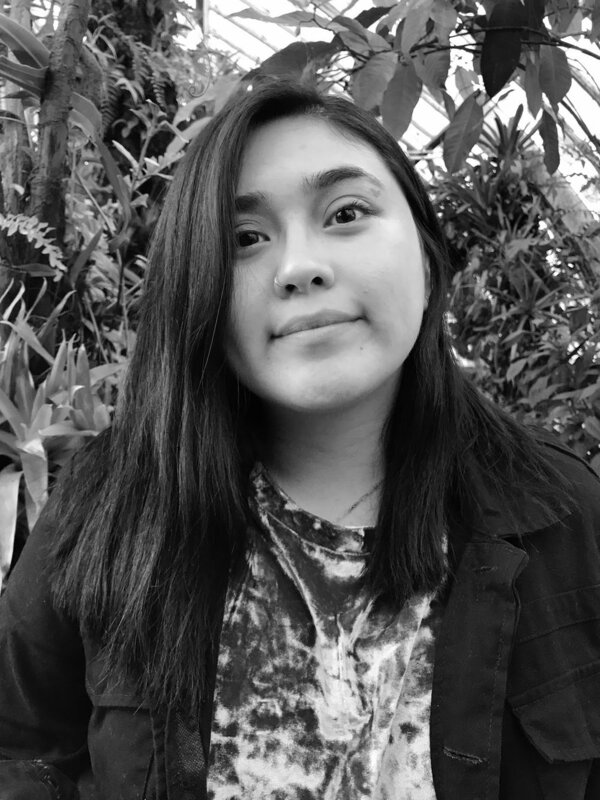 Manesy Ceja-Cevallos is an undergraduate student at the University of California, Berkeley studying Integrative Biology with a minor in English. She is excited to write using her English background for the Workit Health team. For Manesy, it is important that all individuals understand and have access to healthcare resources, and she is eager to help spread information that can ultimately help others.